Moving to a new place can feel invigorating, yet without good organization and a systematic approach it can turn bad. Perhaps one of the most unpleasant and time-consuming stages during removals, household packing is also amongst the most important and fundamental ones. Many people underestimate the significance of the packing of your belongings, which could result in bad time management and space efficiency, less-effective loading and transit, as well as damage and breakage. Furthermore, if you do not pack your storage boxes in the proper way, you will most likely need much more effort when unpacking and arranging your possessions in the new place. Bottom line, you will have to use some thinking and careful research prior embarking on your packing and boxes quest. In light of the difficulty and complexity of this step, many chose to go for the alternative and seek the assistance of specialist packers. Your moving firm uses experts that apply the latest packing techniques. They are trained to handle your property with skill and care and use the most appropriate packing material for every one of your items. Aside from wrapping every piece of your household contents, they will help in the dismantling and re-mantling of your bulk furniture when necessary. The pros at House Removals have the necessary insight on how to sort, protect, and arrange your goods, ensuring a more effective unpacking afterward. Besides being guaranteed that every trinket will be accounted for and every delicate item will arrive intact and without a scratch, it will also be much easier to pick up and arrange your belongings in the new place. Our company’s workers are equipped with the required know-how of the right steps and methods for good packing; they will follow each of your instructions, apply the greatest respect and attention to your goods and give you great moving advice and packing tips. While there are many packing kits on the market, you might be in a situation where the standard set will not cover your move-specific needs. An excellent alternative would be to refer to the removal company of your choice and they will gladly provide packing supplies. House Removals has an extensive array of packing & boxes units, as well as accessories and tools that are a prerequisite for a sound and well-planned household packing. 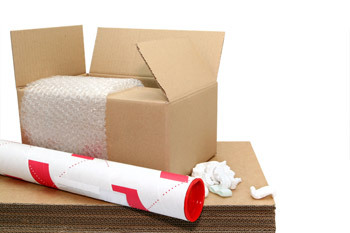 Our removals boxes are of premium quality and come in various sizes and functionality. Besides regular cardboard and plastic boxes, there are special-shape and multi-division boxes, which are suitable for objects such as bottles, glasses, small bits and pieces and souvenirs. 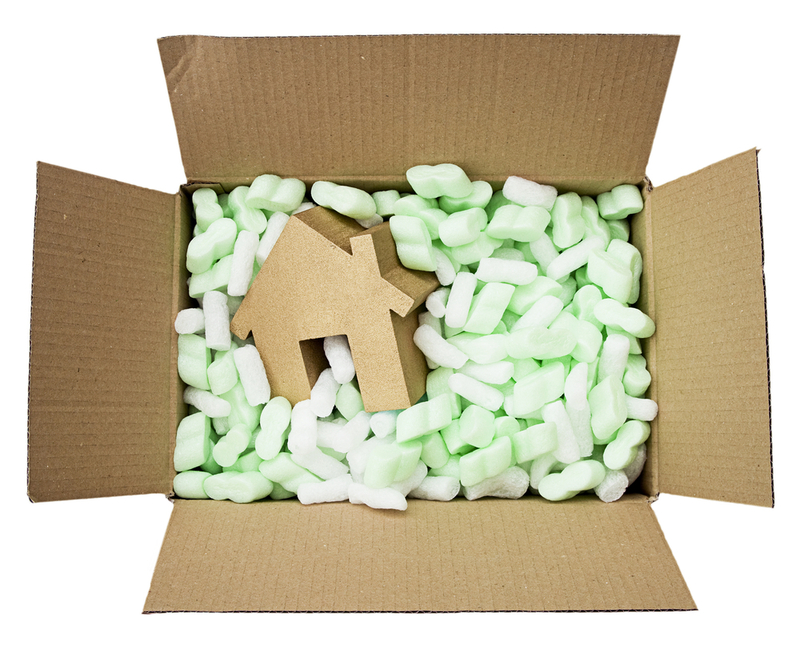 We have boxes that will match any of your domestic contents, as well as foam peanuts, bubble wrap, lose fill, packing paper and other similar padding and cushioning for extra security for more fragile pieces. Boxing tape, stickers and labels will finalize your packing process and will get your boxes ready to leave for your new home. Last, but not least, the ultimate perk of hiring a professional packing service is that they are knowledgeable people, dealing with the unpleasant, and often exhausting, parts of your move. You will have the opportunity to enforce better overall control and management of the removals and diminish the chances of missing something important. When it comes to moving away from an old office to a new business venue there is always the essential aspect that the removal services need to be done fast and well, without disturbing the working process whatsoever. For this very reason, many companies hire a full-service commercial removals expert that takes care of the entire move – from packing, to loading and unpacking. 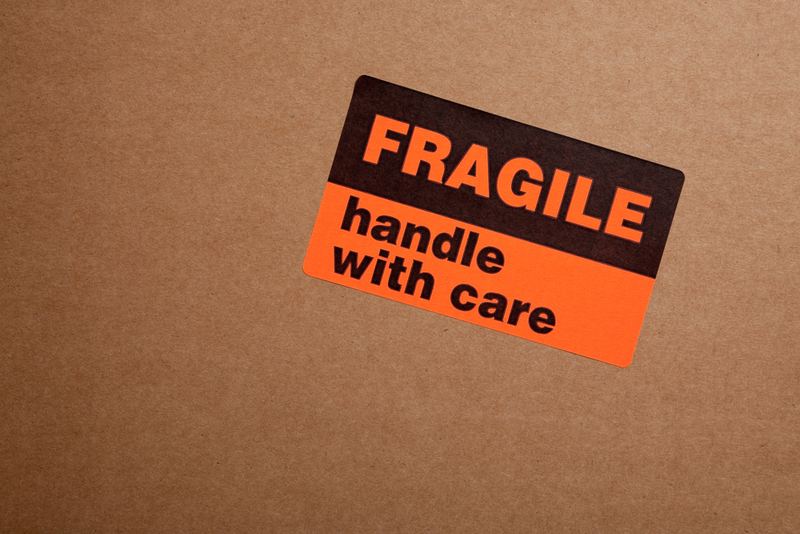 The typical office inventory includes many items that require special care and treatment when wrapping and transporting, like IT equipment, large conference furniture and more. Such property requires specialist packers who have the ability and training to transfer it safely to the new location. House Removals has a great deal of experience in corporate removal and uses the equipment and workforce for the best , hassle-free office relocation that your company needs. While packing services are indispensable on many accounts, House Removals recognizes that there are customers with preferences and some people would rather do all the packing themselves. As a result, we give the option of only ordering boxes and packing supplies, which we will promptly deliver to your door. House Removals is dedicated to providing the best overall removal services to our clients. We have a user-friendly fill-in form to help you calculate your expenses 24/7. Our first-class employees and numerous online resources are there to give you support, moving advice and tips at any moment. Friendly call-center representatives are on stand-by to respond to any concern or question you’d like to address and to guide you on the way to the perfect moving experience.